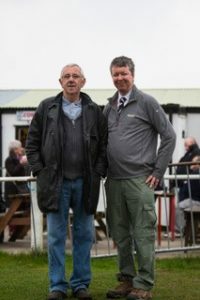 Clipstone FC began life under the name of Clipstone Combine, they then became Clipstone Welfare in 1955. In 1955/56 they won the treble of Spartan League Champions, League Cup Winners and Notts County F.A. Intermediate Cup winners and promotion to Notts Alliance League. 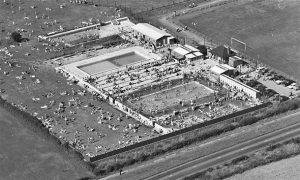 With promotion they left their ground at Baulker Lane and moved to a new ground which has remained their home to the present day…“The Lido Ground”. 1973/74 and 1974/75. They also went onto win the Notts Alliance Cup in those same seasons. 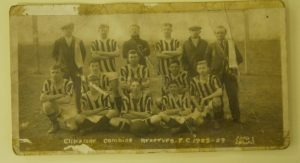 They began entering the FA Vase in 1974, reaching the second round in their first season. The success of the early 1970s ended and the next trophy Clipstone won was a rather famous one… The Nottinghamshire FA Senior Cup in 1985/86. They again won back-to-back league titles in 1992/93 and 1993/94, before moving up to the Central Midlands League. In 1994/95 they won the league’s Premier Division and after winning it for a second time in 1996/97, were promoted to the Supreme Division. In 2009/10 they won the league’s Floodlit Cup competition. The League was re-organised at the start of the 2011/12 season and Clipstone was placed in the South Division. 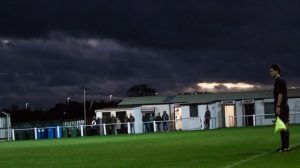 That season, Clipstone applied to be elevated to the Northern Counties League and got that promotion despite finishing in fourth place. 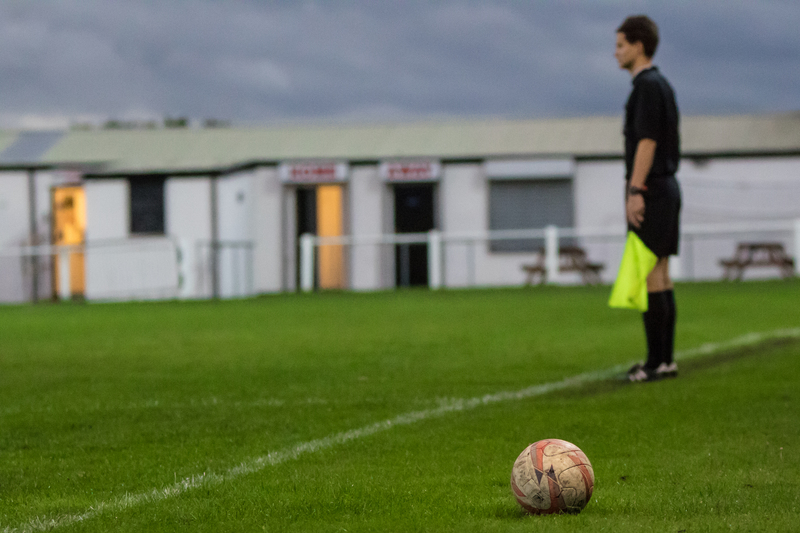 The club dropped the “Welfare” part of it’s name in summer 2013 to become simply Clipstone FC. By this time they were also known by the nickname of “The Cobras”. In May 2013 the club announced a new multi-season sponsorship deal with local painting and decorating contractors Riley & Co (Mansfield) Ltd, with them becoming not only the main club sponsor but home and away shirt sponsors as well for the duration of the sponsorship. At the start of the 2013/14 season Mansfield Town announced that their under 19 team and development teams would play their home games at Clipstone’s ground, now known as the “Worksop Van Hire Stadium”. Barry Clarke’s 40 years service at the club was marked with the new hospitality suite being named in his honour. 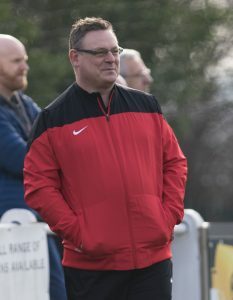 The 2014/15 season saw Chris Millington appointed as First Team Manager. It was a very successful season with the team winning the NCEL league One title and gaining promotion to the NCEL Premier Division. 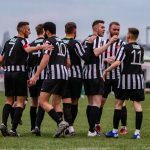 The Cobras also competed in the FA Cup for the first time in their history reaching the First Qualifying round where they lost to Grantham Town. They also reached the final of the Nottinghamshire FA Senior Cup for the first time since winning it in 1985/86 but lost 3-5 to Basford United in an entertaining game at Mansfield Town FC. Chris Millington and all but one of the players left in the summer of 2015 and Jas Colliver and Ryan France were appointed as the new management team for the club’s first season in the NCEL Premier Division. They quickly brought a squad of players together and raised a few eyebrows as the team performed well in the league and again reached the FA Cup First Qualifying round where they were unlucky to lose out by the odd goal to Evo-Stik outfit Lincoln United. However Ryan then stepped down for personal reasons in early 2016 and in February 2016 Jas accepted an offer to manage Sheffield FC. Billy Fox was appointed as the new manager in March 2016. 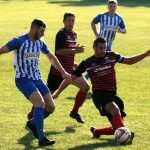 A mix of existing players and some new faces were used as the club finished mid-table in its first season in the NCEL Premier. They also reached the Nottinghamshire FA Senior Cup final for a second consecutive season but lost to Basford United (again) in a classic cup final in which the Cobras were leading 1-0 until the third minute of injury time. The game finished 2-2 after extra time and Basford won the penalty shoot out. 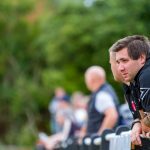 Billy tendered his resignation in January 2017 and Clipstone-born Ian Cotton was appointed as manager. Ian has played for the club and managed the Reserve side for one season, winning the league. Ian has assembled a squad of mainly local players as the Cobras look to the future.